When can a baby give his mama his first gift ever? When he says Mama for this first time? When he cries or smiles for the first time? Or when he's old enough to draw her picture? Guess what? It can be as early as when he's still in mama's womb! A baby's brain is developed up to 25% by 28 weeks. 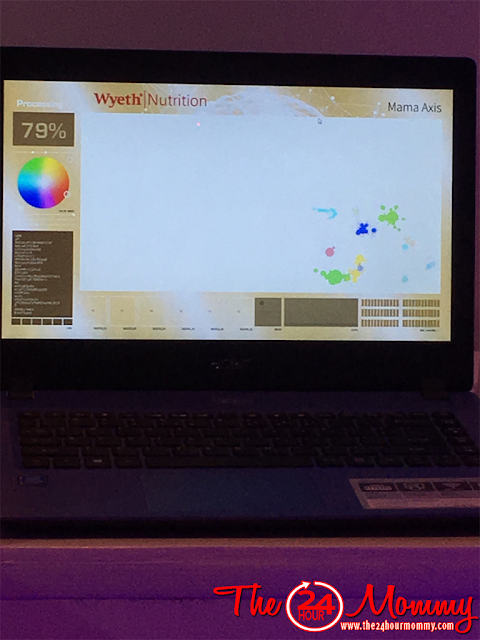 This is what allowed Baby's First Gift technology to translate babies' movements in the womb into amazing artworks for their moms at the recent Baby's First Gift to you event hosted by Wyeth® PROMAMA®. 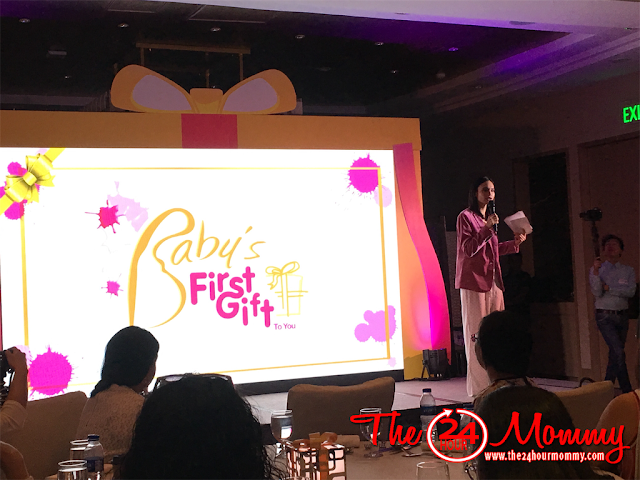 The event was graced by moms including celebrity mommy and influencer, Patty Laurel-Filart. 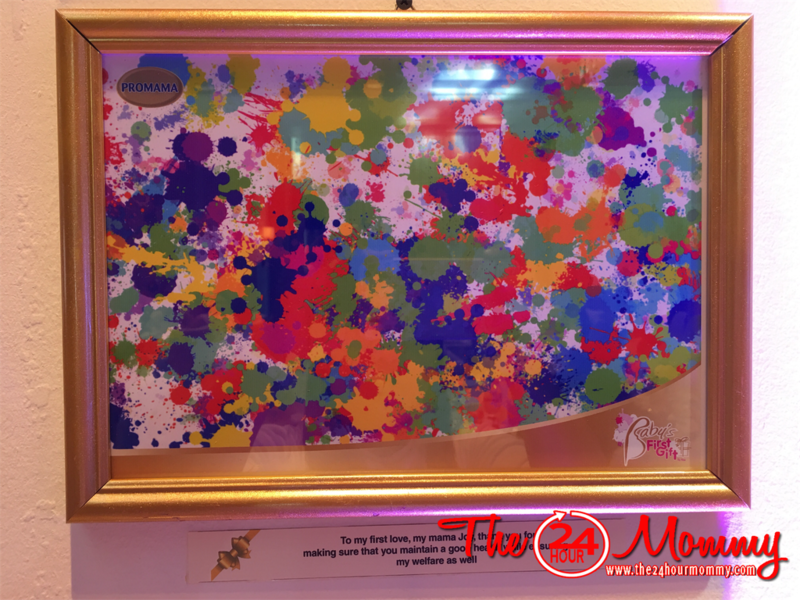 I was amazed myself when I witnessed how easily and quickly it was done. Nakakainggit na walang ganyang technology when I was pregnant with Ralph 19 years ago, LOL! 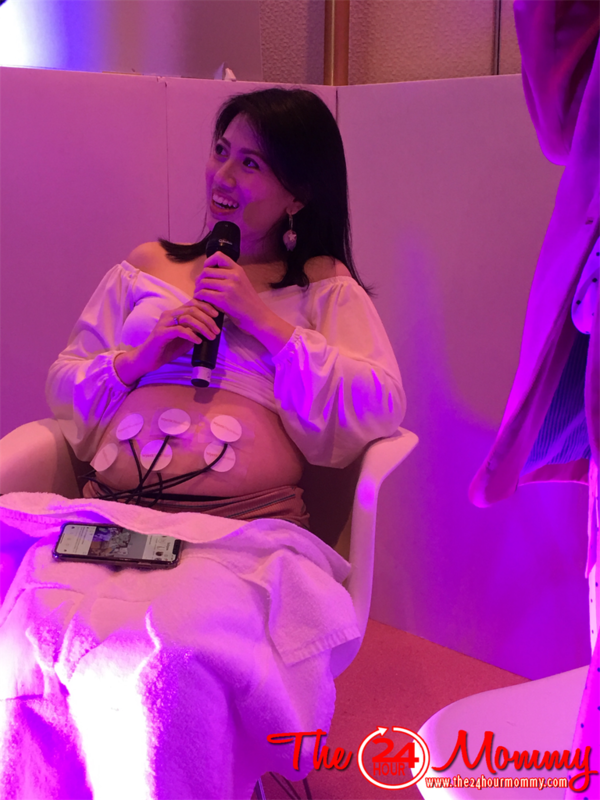 After that, OB-Gyn Dr. Jinky Jordias explained how important it is for babies to have a strong nutritional foundation in their "first 100 days of life." 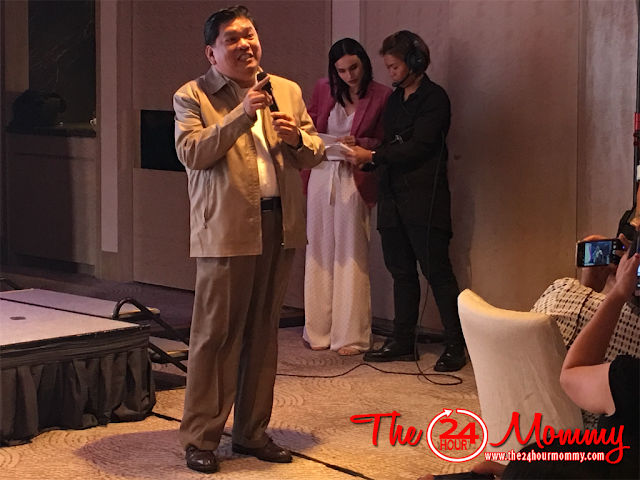 Moms should not let this critical window of opportunity pass to maximize the growth and development of their babies which will definitely influence their lifelong health and development. Pregnancy is indeed a special time for moms and babies so they both should get proper nutrition. 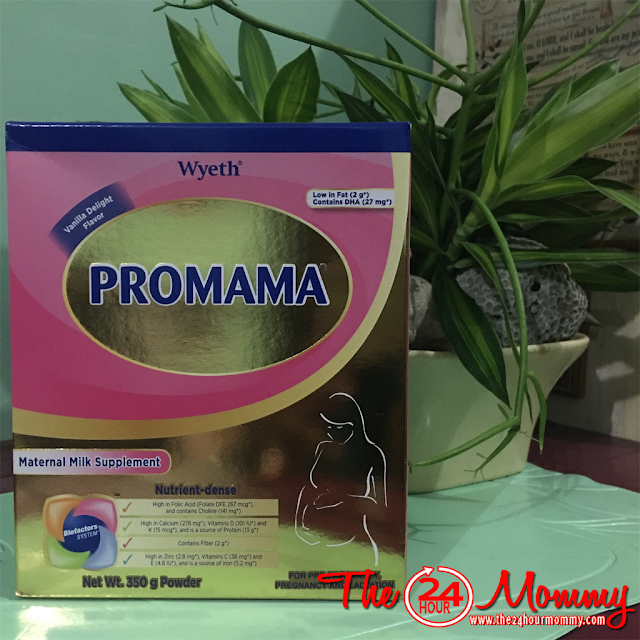 Wyeth® PROMAMA®, is a low-in-fat nutritional milk drink designed to support pregnant women during pre-pregnancy (yes, even months before getting pregnant! ), pregnancy, and lactation. It is scientifically formulated with the essential nutrients needed to help support the overall health of both mom and the baby’s physical and mental development in the womb. It contains 5 key brain nutrients such as Folic Acid, DHA, Choline, Iodine, and Iron and it is now with less calories and higher Oligofructose (vs. the previous formulation) to help prevent constipation.